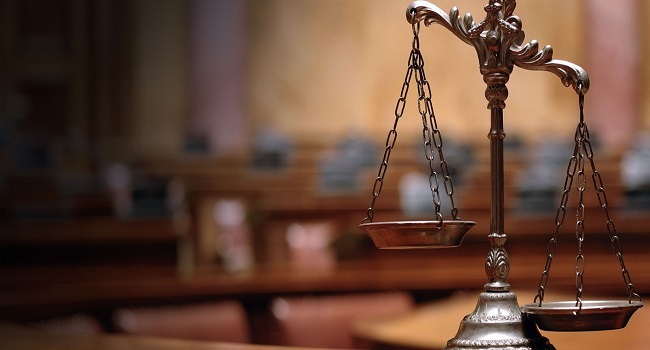 Two men will be produced at the Nausori Magistrates Court this morning charged with breaking into a church and stealing assorted items worth up to $2,000. The two aged nineteen and twenty-one are alleged to have broken into the LDS Church in Waila, Nausori last week and stole assorted electronic items. The two were arrested by officers in Nausori after they were trying to allegedly sell a television believed to have been stolen from the church. The two have been charged with one count each of sacrilege and one count each of theft.